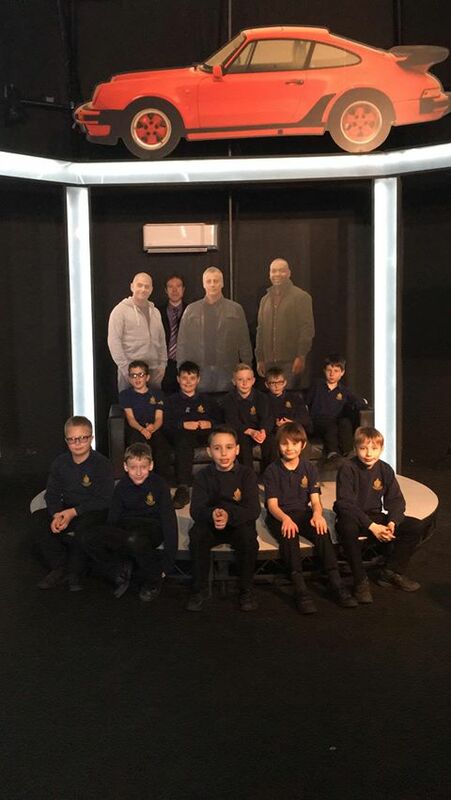 Our lucky Primary department got a little glimpse into the future today, as they ventured on a careers trip with our Year 10 Motor Mechanics students! Some of our oldest and youngest in the school joined forces to visit the glorious Beaulieu Motor Museum! 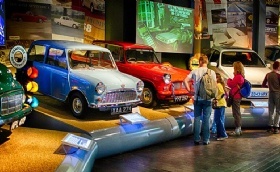 From the earliest motor carriages to classic family saloons, the world-famous National Motor Museum has one of the finest collections of cars, motorcycles and motoring memorabilia in the world. 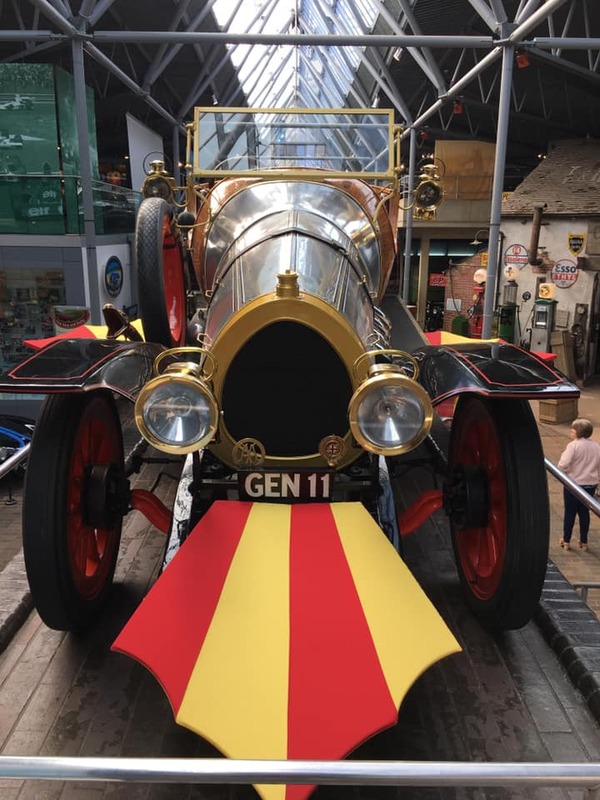 It even has Chitty Chitty Bang Bang! 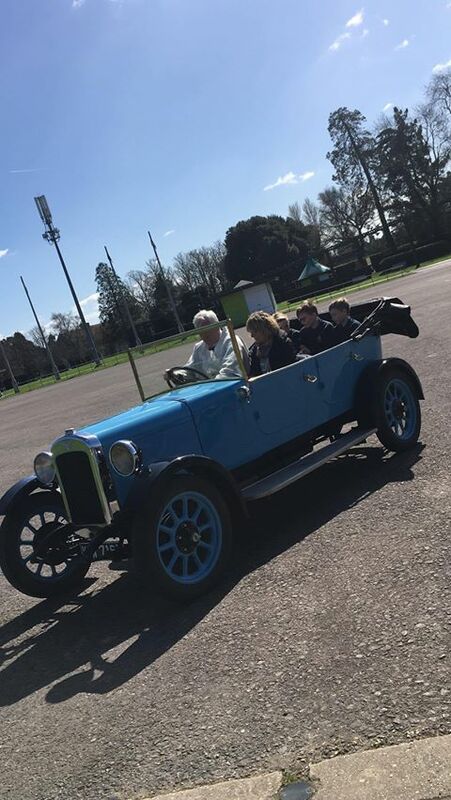 They were given a guided tour by one the museum Education Department staff and had a ride around the grounds in a vintage 1920's Austin car. They also rode the futurist mono rail around the museum and were taken behind the scenes to the Beaulieu workshops to find out how all the exhibits are looked after. 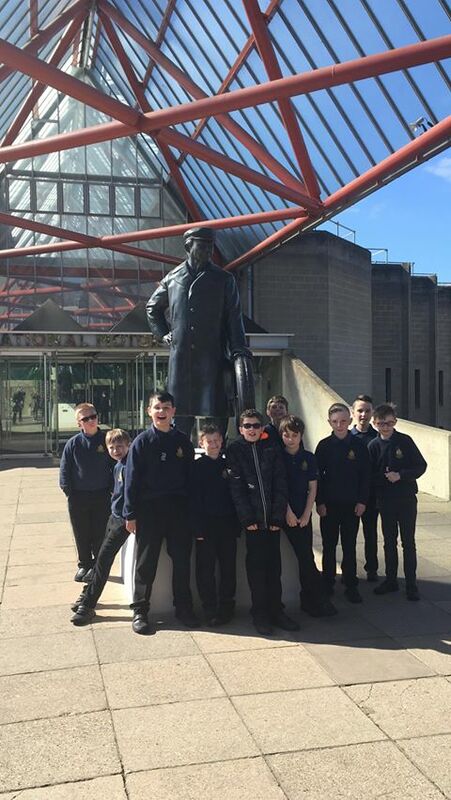 The trip was organised by the Head of Motor Mechanics, Mr Burbidge.